Young-woo, orphaned as a child, works as an engineer at a telecommunications company. He meets his first love in Soo-Yeon but their relationship sours and they break up. Broken hearted, Young-Woo secludes himself in the mountains where their ill-fated love begins anew. 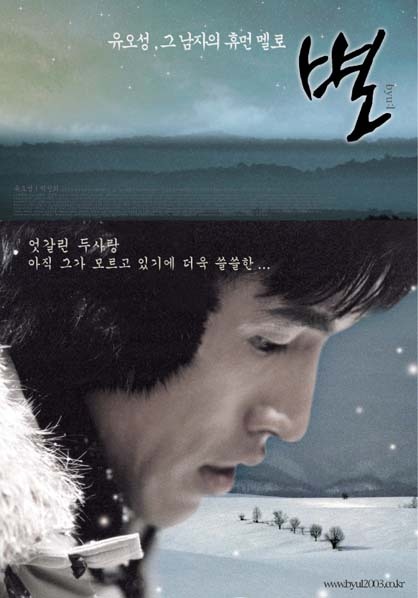 While staying in the mountains, Young-Woo reunites with his first love, Soo-yeon.